Some 20 years ago, I remember watching the Royal Yacht Britannia sail out of Hong Kong harbour after the ceremonial handover of the territory to China to create the Hong Kong Special Administrative Region. It was a poignant moment as it seemed that Hong Kongers had little say over their destiny – handed from the yoke of British Colonialism to another kind of yoke that is still being played out in the politics and culture of one of the most vibrant regions of the world. Of all the features of that culture, cinema is one of the most distinct. To mark the 20th anniversary of the handover, Manchester’s HOME has teamed up with Create Hong Kong, The Hong Kong Economic and Trade Office in London, and the Hong Kong International Film Festival Society to produce Creative Visions: Hong Kong Cinema 1997-2017, a specially curated season of seven of the best films from the island since 1997. The season brings together the work of some of the most iconic Hong Kong directors to Manchester, as well as attracting new and inquisitive viewers. It includes Ordinary Heroes (1999) by one of the best women filmmakers in the world, Ann Hui. 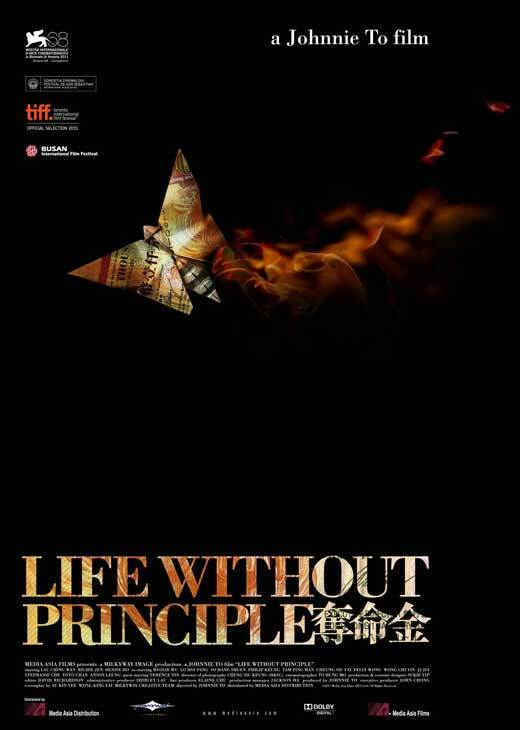 The film explores the history of Hong Kong’s political activists since the 1970s. I’m looking forward to two films by one of my favourite directors, Johnnie To. He is without doubt one of the most important crime thriller-makers working today, as well as one of the most prolific. 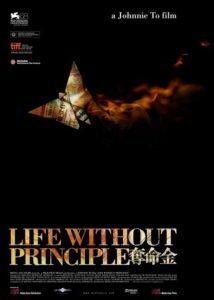 Life Without Principle (2011) is his take on the banking crisis and how it affected the lives of a number of ordinary Hong Kongers as they tried to make ends meet. It intriguingly ‘combines elements of the supernatural with the crime film and Buddhist philosophy’. Perhaps the biggest coup of the season is the appearance at two Q&A sessions of director Herman Yau on October 7 and 8 (6pm and 4pm respectively). 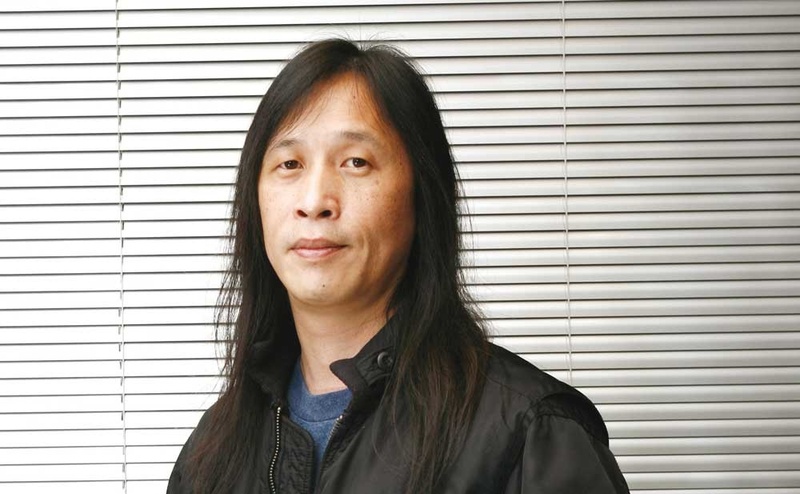 Since 1987, Yau has produced and directed more than 70 films, and HOME is screening two of his most distinctive movies. 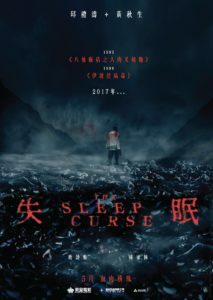 Yau is renowned for his horror films and The Sleep Curse (2017) is one of his bloodiest and best. 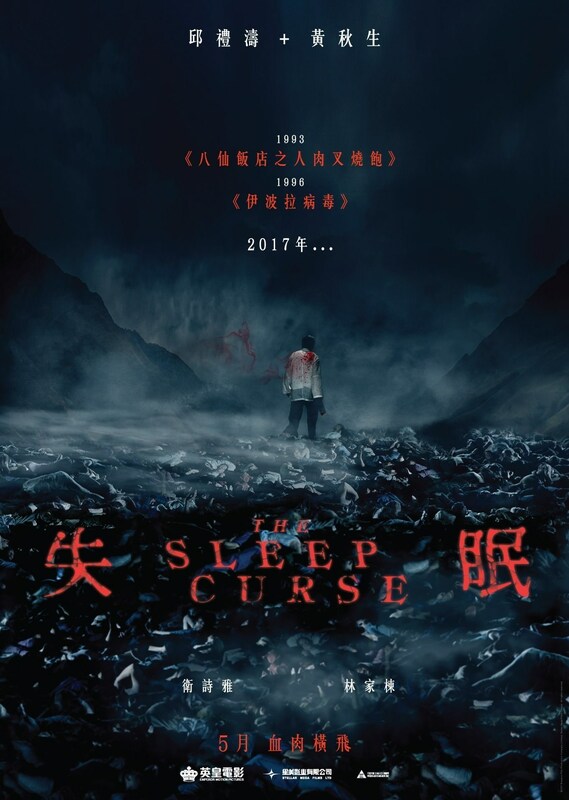 It stars Anthony Wong as a neurologist whose dreams and nightmares are haunted by the experiences of his father during the occupation of Hong Kong by the Japanese in World War Two. Sara (2015) is a more socially aware story of a woman who, after a life of exploitation, tries to change it so that others do not have to follow the same fate. 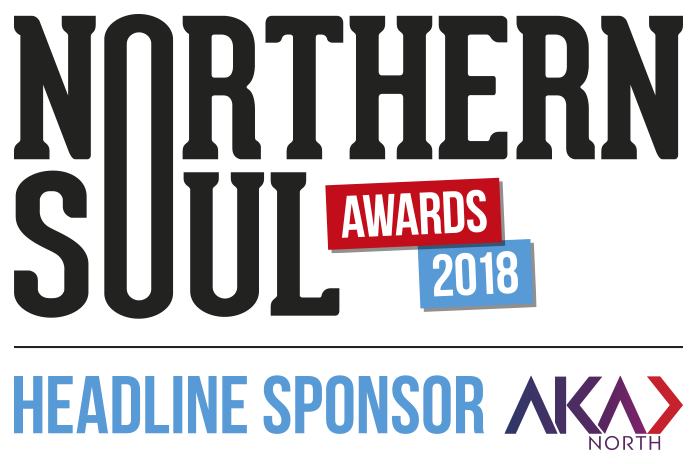 I am extremely excited to announce that I will be interviewing Herman Yau for Northern Soul during the festival. 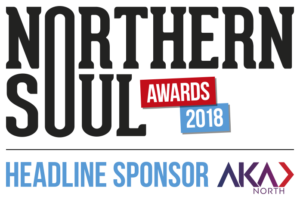 I would urge any NS reader with an interest in cinema to go and see some, if not all, the great films on offer during this exciting and ground-breaking season. Like Chris Patten, it will not be back. Creative Visions: Hong Kong Cinema 1997-2017 takes place at HOME in Manchester between October 7-26, 2017. Visit the HOME website for screening details and times.